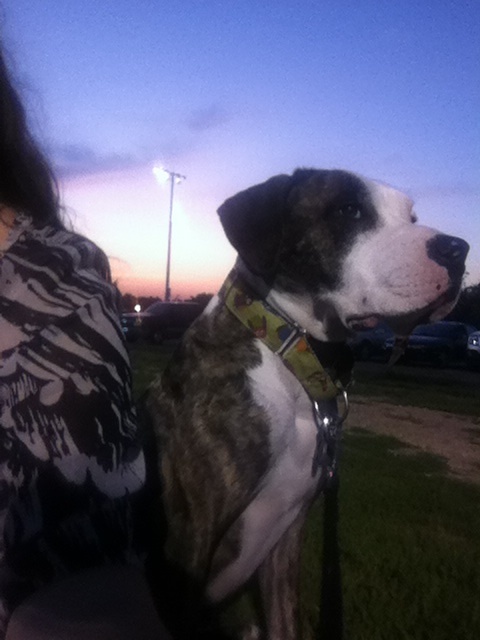 Nothing better than a gorgeous evening outside, with your [foster] dog, under a sunset. 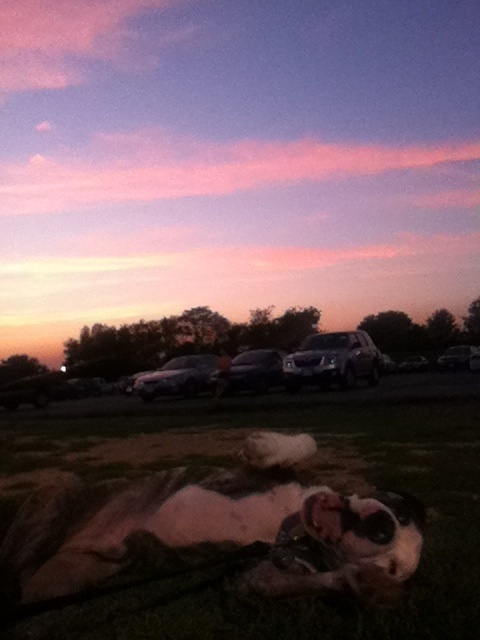 How do you guys like to spend your summer nights with your pups? For more information on adopting Honey Bunches of Otis, go to his Adopt Me page to learn more about him and how to get in touch. 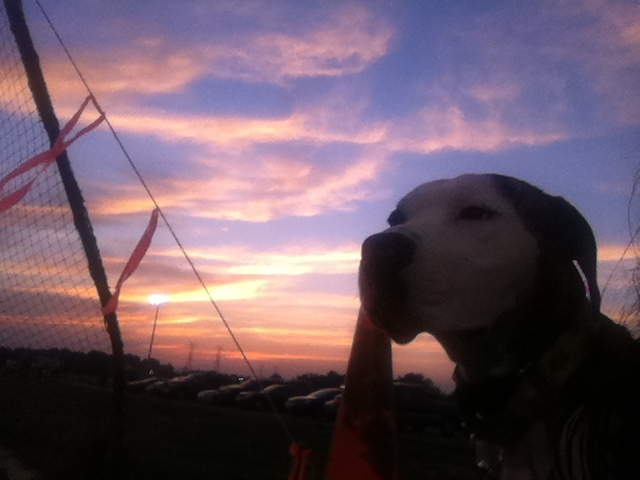 This entry was posted in Dog talk, Otis, Rescue/Humane Society and tagged cute, evening, foster dog, gorgeous, outdoors, playful, pretty, pretty sky, sunset. Bookmark the permalink. 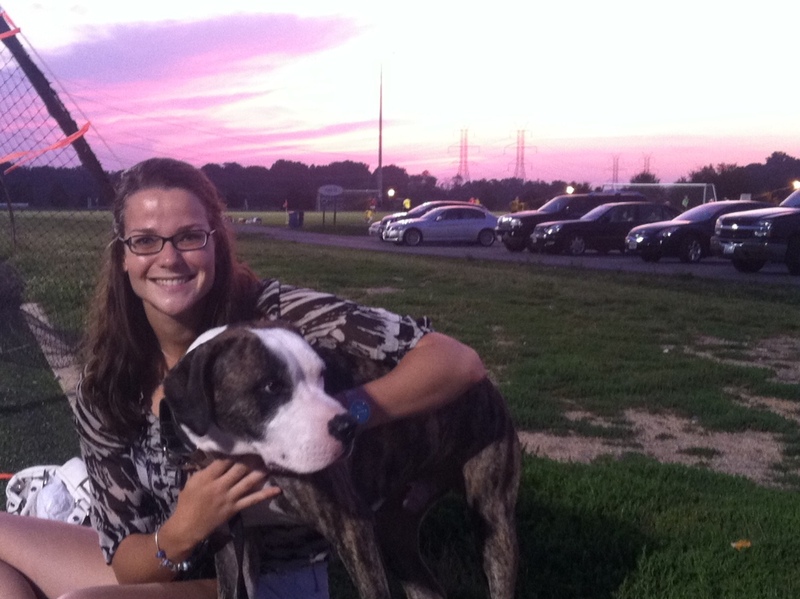 Because the weather has been hot, we’ve been walking Badger and Mushroom later and catching the sunset. But ours doesn’t look as cool as yours.